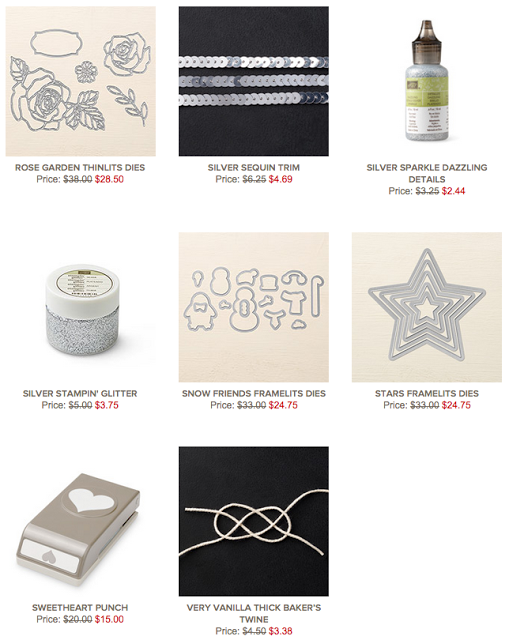 Inkspirations with Sheri: The Last of Weekly Deals! Ahhh I cant believe it! 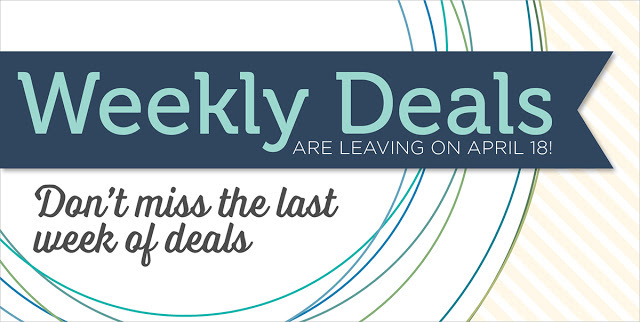 Weekly Deals are done on Monday! Get these amazing deals before they are gone for good! A lot of die sets on sale at great prices! 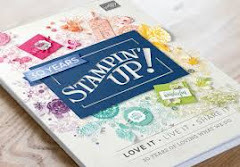 Below are a few Stampin' Up Videos that showcase a few of the Weekly Deal items. Have fun watching them! 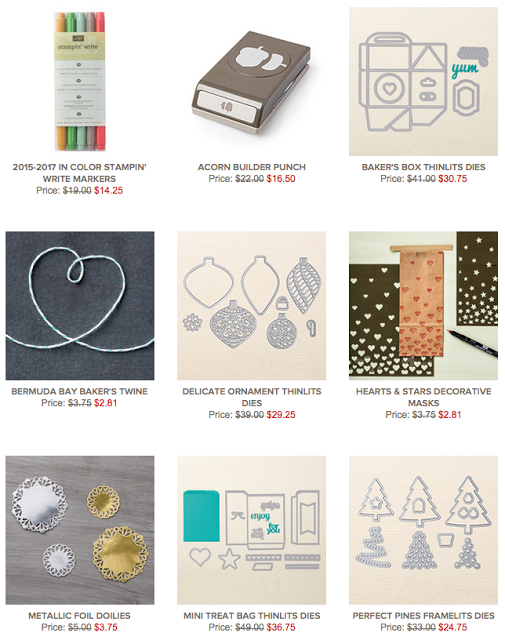 The "Washi Tape Punch" is sold out, and will no longer be available. 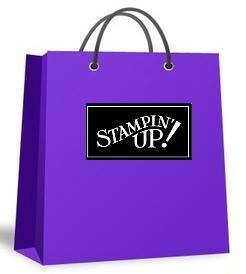 If you have ordered one and are still waiting for it, Stampin' Up! 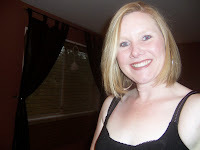 will be reimbursing you.